CDr as full colour, oversized gatefold, Limited edition to 300 copies. Info: After the Early Spring's gone it is time to leave beloved girl and go to war... And embrace the fate of lonely soldier lost among battles and birch forests. The journey into past goes on even further, and the bayonets aimed at modernity are even sharper. 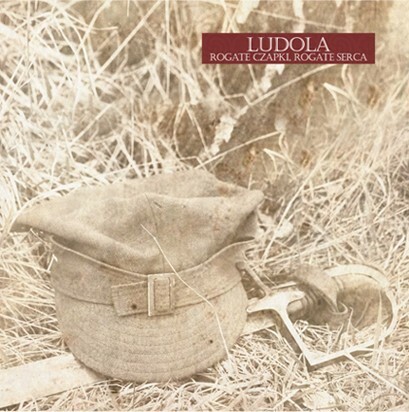 Customer evaluation for "Ludola - Rogate Czapki, Rogate Serca CDr (Lim300)"